Here you can find helpful information on resources available to you as an employee of the County of Ventura. Both the County and you contribute to the County’s Pension Plan. You may also choose to contribute to one or both of the County’s deferred compensations plans 401(k) and 457. These plans help our employees build a plan for their future. 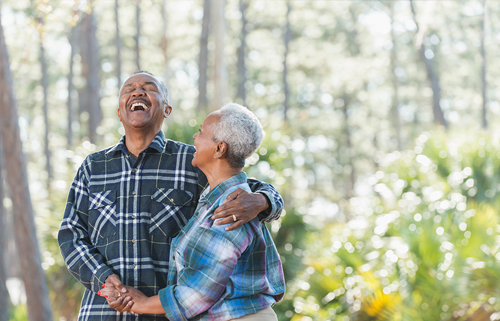 The County provides its employees and retirees with accessible, affordable, and quality benefit plans. 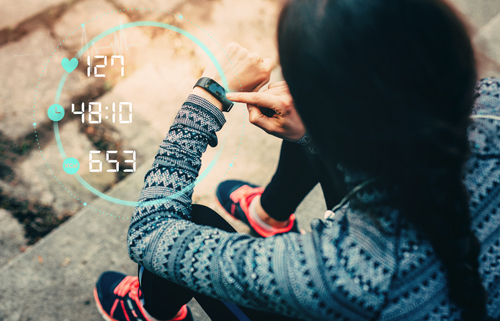 To help employees maintain their physical and mental well-being, the County provides a broad range of employee support services and resources. 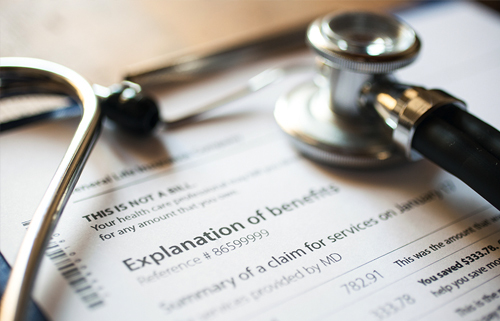 This Benefit Plans Handbook contains information about the Flexible Benefits Program, the medical, dental and vision coverages available, Flexible Spending Account options, and other general benefits information. 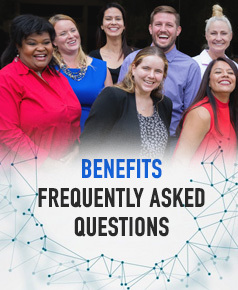 For any questions relating to Flexible Benefits Program eligibility or how to enroll, please refer to our frequently asked questions section. 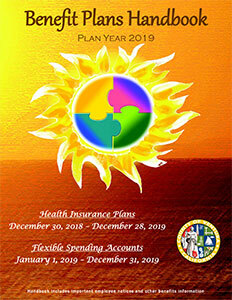 You can also download our Benefit Plans Handbook for additional detail. Have you recently had a change in marital status or acquired a new dependent? You may need to change your beneficiaries. 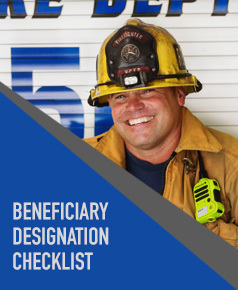 Please use this Beneficiary Designation Checklist to make sure your beneficiary designations are current.